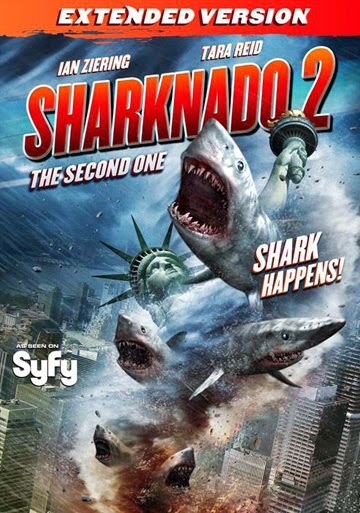 Films can be silly without even trying and then there are films... you say LET'S HAVE SOME FUN, AGAIN" that is Sharknado 2: The Second One. 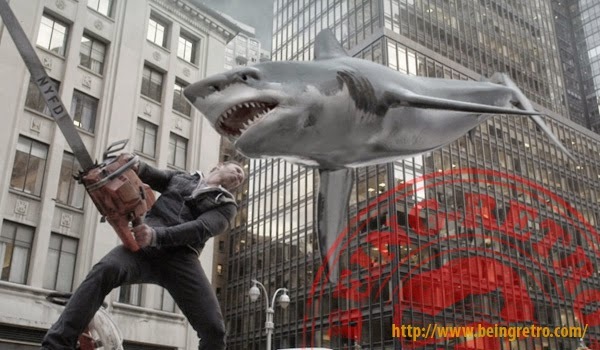 I was like the millions who tuned into this film not because we wanted to see an Oscar performance, nope we wanted to see sharks eat everything up. They did, it was a great fun film... I await the third!